Noooooo!!! !I want a Fox or jackal!!!! 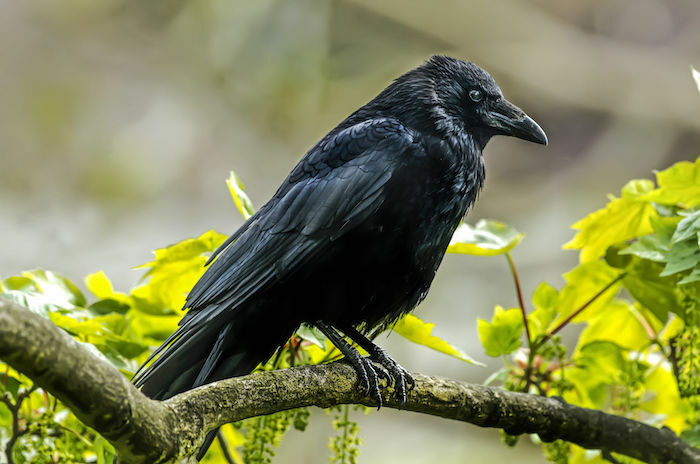 I have learnt from experience crows visit me at significant times in my life. When the crows come to visit me I know they are giving me a heads up something is coming. I won’t see crows for a while then they will appear daily to me where ever I may be. At home they will land on the roof of the house across the road. Driving along in my car they will land on traffic light poles next to me. They watch me. A life event will occur or an upheaval. A life change. Something significant shortly after the crows start to appear. Then they are gone and I won’t see them for a while. What do you mean that they’re giving you a heads up that something is coming? Did something bad happen? Was it good or bad? This was a spirit making contact with you, desiring to connect with you. Tune in next time something simple yet noticeably special like this happens– and you will feel– sense who it is. You will see– this IS the connection, this IS the point. Blessings to you as you grieve and heal. I still have no idea who the spirit was? It’s so hard to find out. 😩 Today, I saw the third one already. Omg! I really don’t know what to do. Help! I had a crow, crow at me on a lamp post and then fly the other way to a group of crows. What does this mean? Along with the whole thing which seems to be building inside this subject matter, many of your viewpoints are rather refreshing. Nevertheless, I am sorry, because I do not give credence to your entire plan, all be it refreshing none the less. It would seem to us that your opinions are actually not completely justified and in reality you are generally your self not really wholly convinced of the argument. In any case I did appreciate reading through it. Whaaa? What does this mean??! I had a dream two crows flew from my mouth and flew back in. Strangely it didn’t bother me in my dream I just continued what I was doing. Thanks for the laugh! cheers! Walking home the other day, I came across a dead crow. As I investigated it appeared the death was very recent with no signs of trauma. I took the body home and plced it in a couple of grocery bags and put it in the freezer. Now what? I am hoping to find a way to lovingly harvest the feathers. Near my home in Minneapolis, there is a park where 1000’s of crows roost at night. This park is where I found the body during the day. No other crows around. 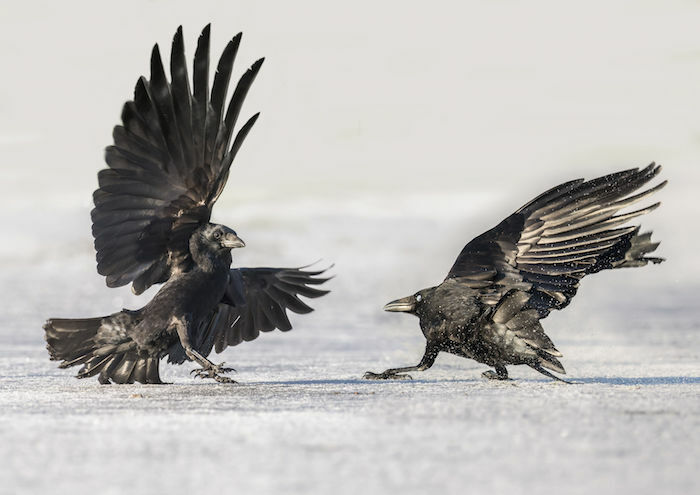 I have had several crow interactions including a shamanic journey as a crow. I had a dream two crows lived inside me a flew in and out of my mouth. What does this mean.